I'm a single mother to an amazing 7 year old daughter and furmom to 3 dogs, 1 cat, 1 chinchilla, and 3 betta fish. Kiss 30 Nails+accents Set Masterpiece Jewel Iridescent+glitter Coffin 76621 I give these nails and the glue 5 stars because they're awesome for press-ons. 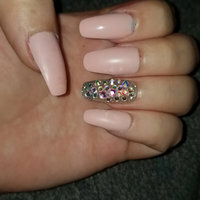 The nails are beautiful, and the glue works well. My dominant fingers will pop off sometimes, but it's easy to just glue it back on. 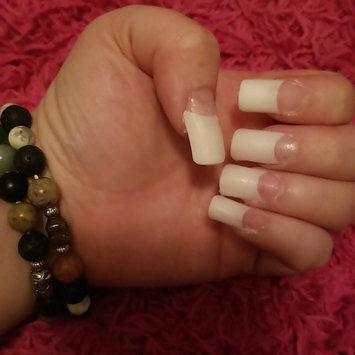 These nails and glue do not hurt your natural nails. After I've been using these, my nails have grown out and gotten healthier. Plus they're so much cheaper than getting my nails done at a salon. Highly recommend. 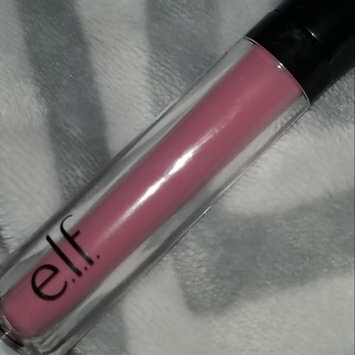 I love this tinted lip oil! 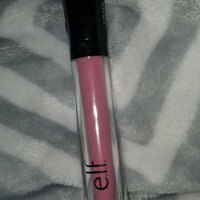 I need to get more colors it make your lips feel amazing along with adding some color. It's so moisturizing. 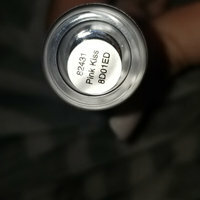 I got the color "pink kiss", but it's more neutral than pink in my opinion. I highly recommend this to anyone that likes the feeling of a light oil on their lips along with adding a bit color to your lips. eos™ Visibly Soft Lip Balm Coconut Milk I love this lip balm. This flavor specifically has a light smell coconut. It's not so overwhelming. It makes my lips are so soft and smooth. It doesn't really have a taste. I've used before, but just went back to it. Once I saw this scent, I had to get it. I'll definitely need to stock up on it. I love these textures cotton rounds because I feel like it helps get into my pores more and to clean my face better. I prefer them to the non textured ones because they seem to clean better in my opinion. I recommend those more than the regular ones. Not much to rate. They do what they're supposed to do. 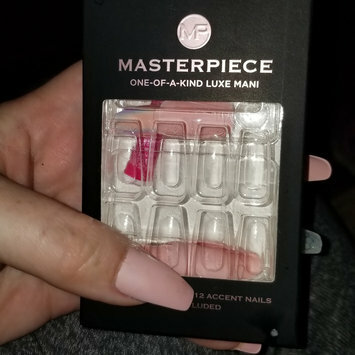 They get in the tiny crevices and helps grab onto when you want to get some ear wax out or use them to clean around your nails after you have painted them. They're just good little swabs. These are gorgeous!!!!!! Nice bronzing shade. Beautiful coral blush with a stunning pinkish golden highlight. 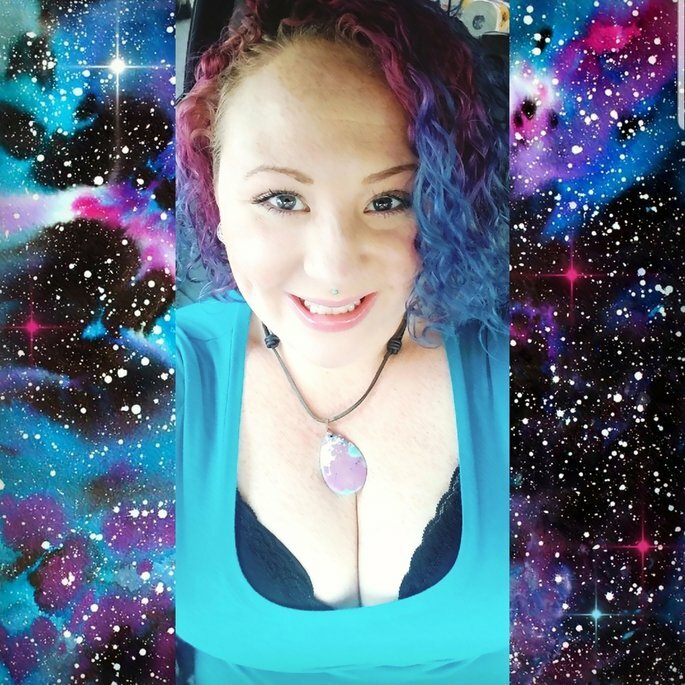 I love that there's the three in one. Easy to fit into my 'go-to' bag I use the most.